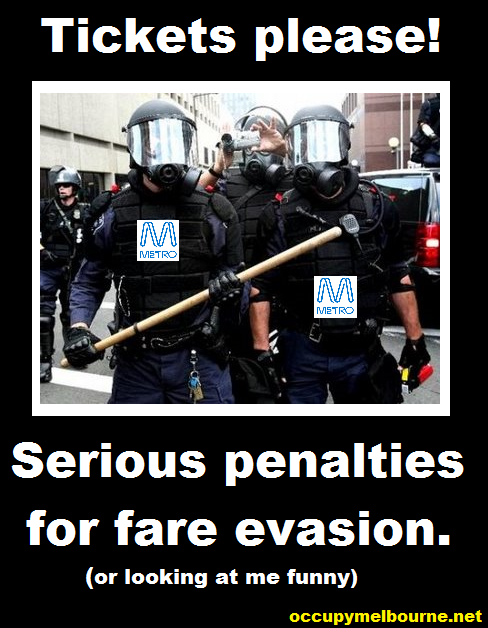 In keeping with the get tough on fare evaders Metro have decked out their staff with new uniforms and a few more tools for making sure you pay; one way or the other. Metro gets serious about fare evasion. 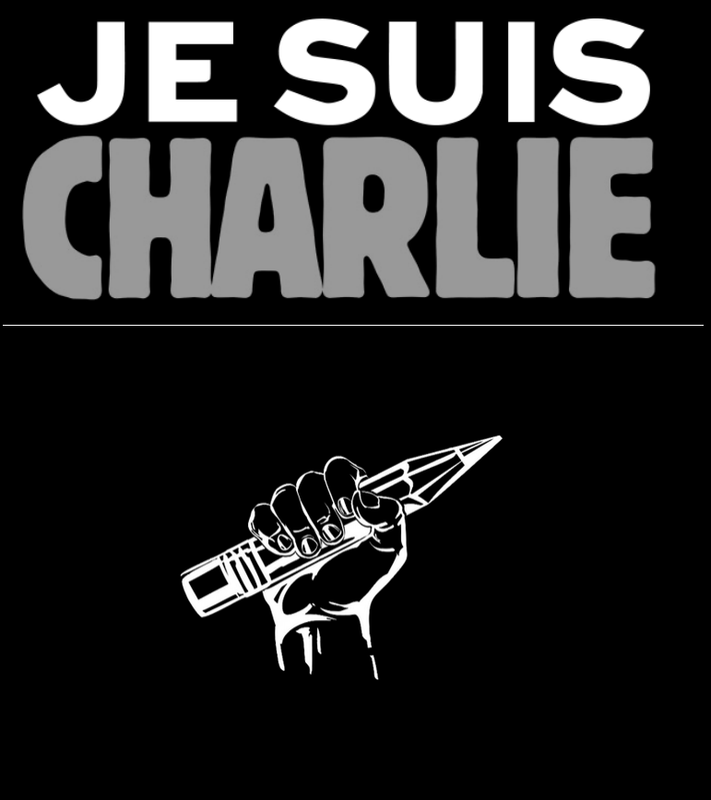 Posted on December 14, 2013, in Actions & protests, Australia, Corporations, Fascism, Law & Government, Legal cases, Melbourne, Meme, Mock and Awe, Parody, Transport, Victoria and tagged Assault, lethal force, Melbourne, Metro, MTM, Myki, Ticket inspector. Bookmark the permalink. Leave a comment.